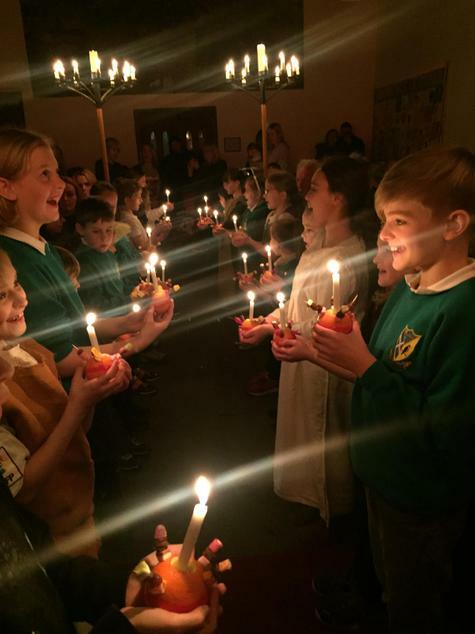 Borrowdale Primary School held their annual Christingle Service in St Andrew’s Church on Wednesday 13th December. The Church was full, with all the places taken and people standing at the back. Reverend Hope led the service, which this year included two versions of the nativity story. The first version was written by Mr Stonestreet and performed by the oldest children in the school. 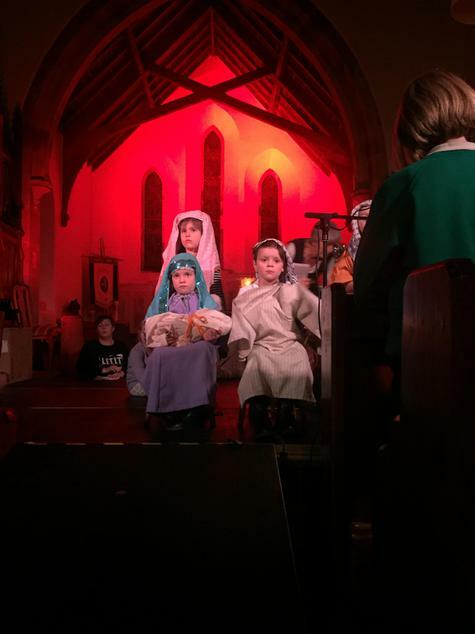 Then the younger children performed a nativity play by Mrs Ryan. 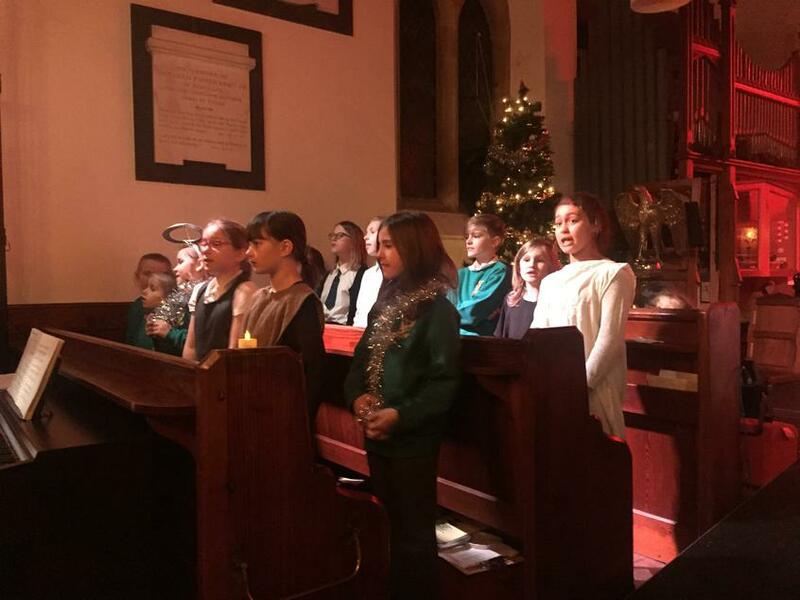 The children had learned to sing the Christmas carols beautifully. 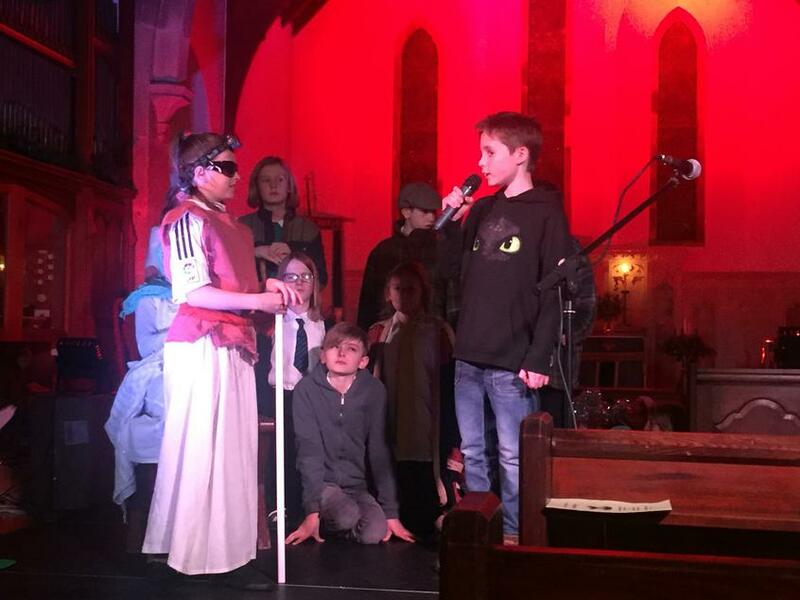 Parents and visitors to the service praised the children’s reading, singing and acting. 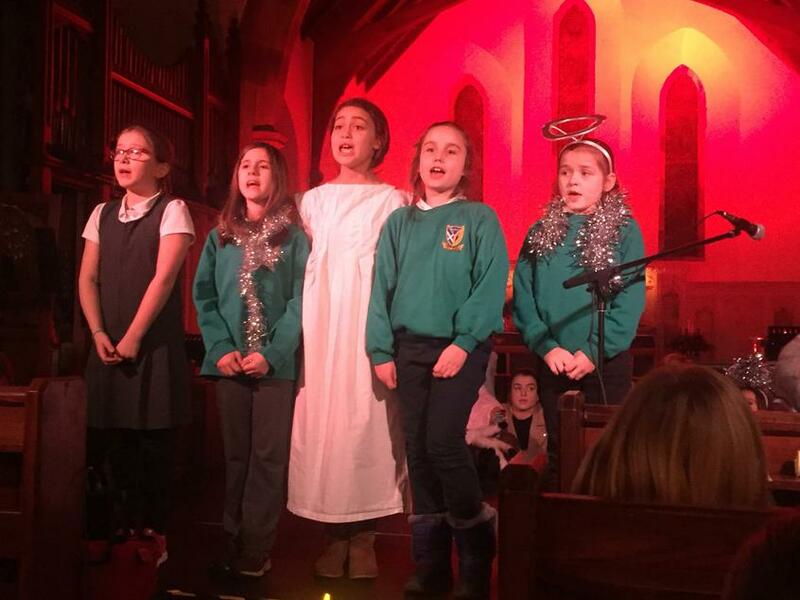 As the Christingles were lit, and ‘Away in the manger’ was sung, everyone felt that Christmas was really near.